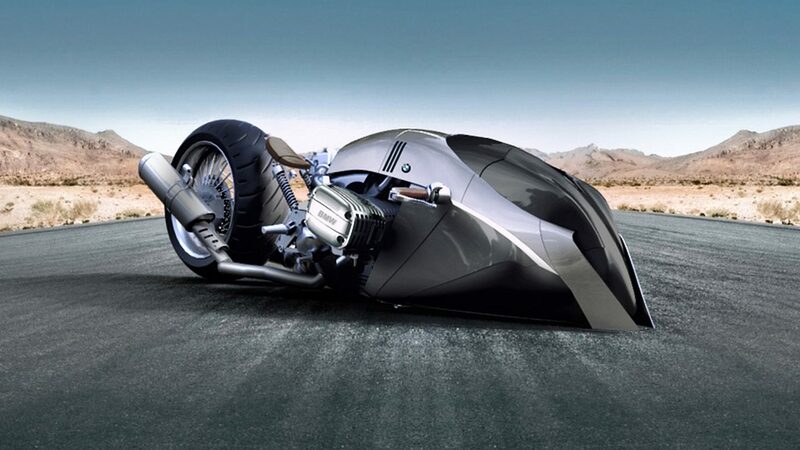 Motorbike fans have been given a first glimpse of what to expect from the future of two-wheel travel thanks to BMW. 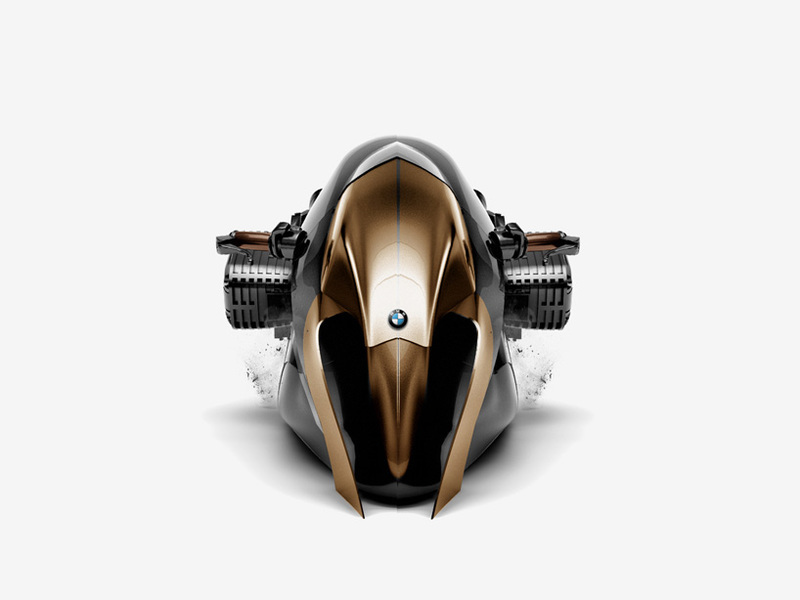 It’s called the Khan and while this super-sleek Custom BMW R1100R is still some way off rolling onto the production line, it’s a thing of sheer beauty. 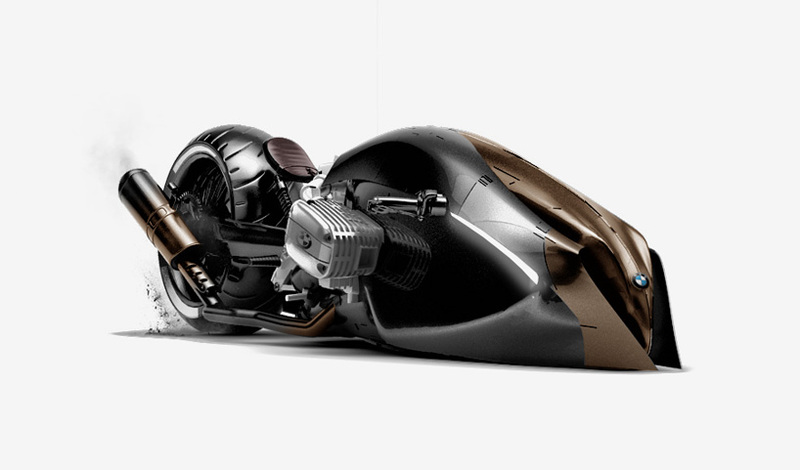 The work of Turkish designer Mehmet Doruk Erdem, which comes via Design Boom, who is fast gaining a reputation for developing some of the most eye-catching designs in motorcycle manufacturing today, the Khan looks like it’s arrived straight off the set of the latest sci-fi blockbuster. It’s the sort of ride Harrison Ford’s Rick Deckard would have loved to tear things up on during his glory days as a Blade Runner. Of course, it’s worth highlight that Erdem’s design is still very much at the concept stage and some way off ever making it into production. In fact, there’s every chance it might not ever make it, though it’s jet-style lines, and badass wheel/tailpipe combination is sure to inspire plenty of others in the industry. Look at that. It's a work of art. Sleek, sophisticated and more than just a little mesmeric to look at, this is pure eye candy for any motorbike fans out there. 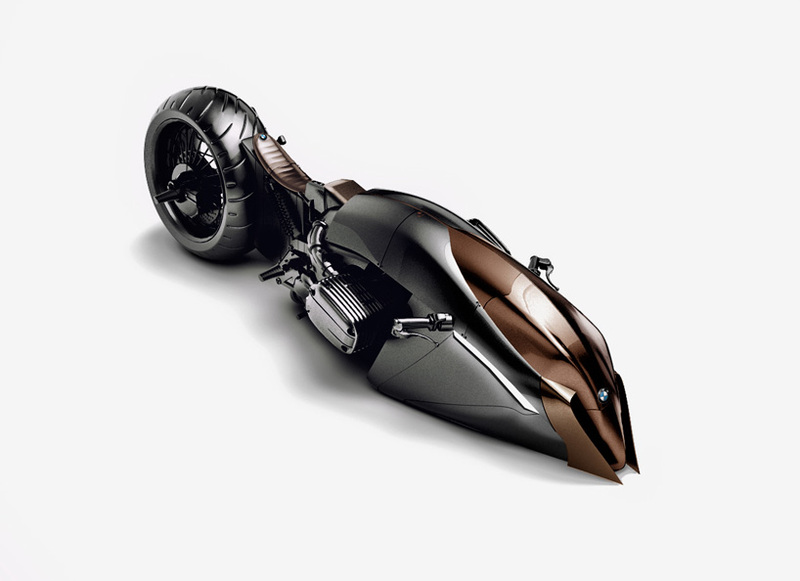 Heck, I’ve never even had the slightest inclination to get on a motorbike…until setting eyes on this bad boy. It gets better. With every angle. Even if it never gets made, we’ll always have these pictures and our own imaginations to go wild with. You can check out the rest of Mehmet’s work here. It’s well worth a visit.